Currently over 60% of MIA candidates fail one or more days on their assessment. Whilst in other awards the number falls to around 25% getting deferred on one day or more. Why not do it right first time join us on our instructor mentoring program. 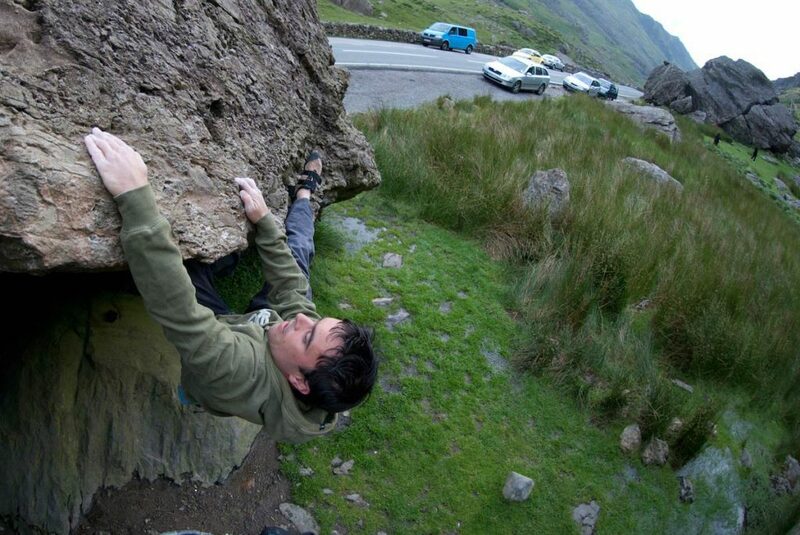 WHY COME TO SNOWDONIA MOUNTAIN GUIDES FOR INSTRUCTOR MENTORING? 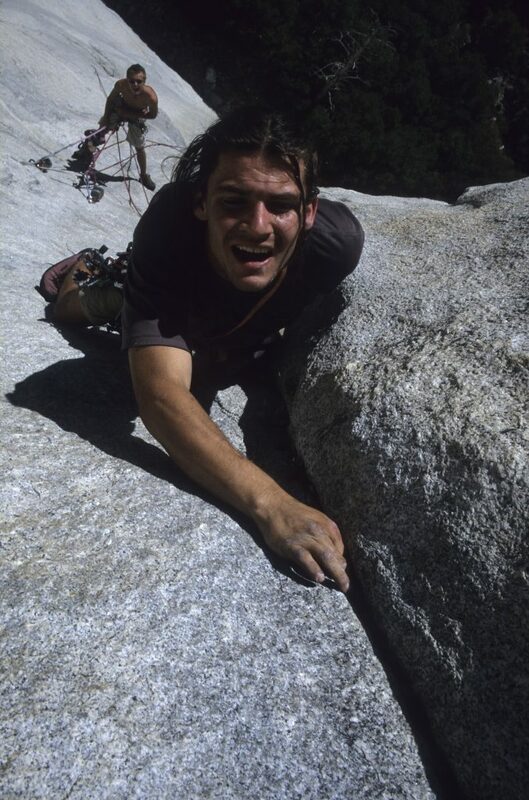 Most people will recite the ML, SPA and MIA syllabus just fine but there are other skills beyond those that will turn you from someone who is qualified to someone who can offer more than a lesson in tying knots, making belays or climbing up a rock face. In essence, there are skills beyond the remit of the syllabi that will help you stand out from the crowd on your assessment. Many people refer to these as soft skills but make no mistake these are hard skills to develop. 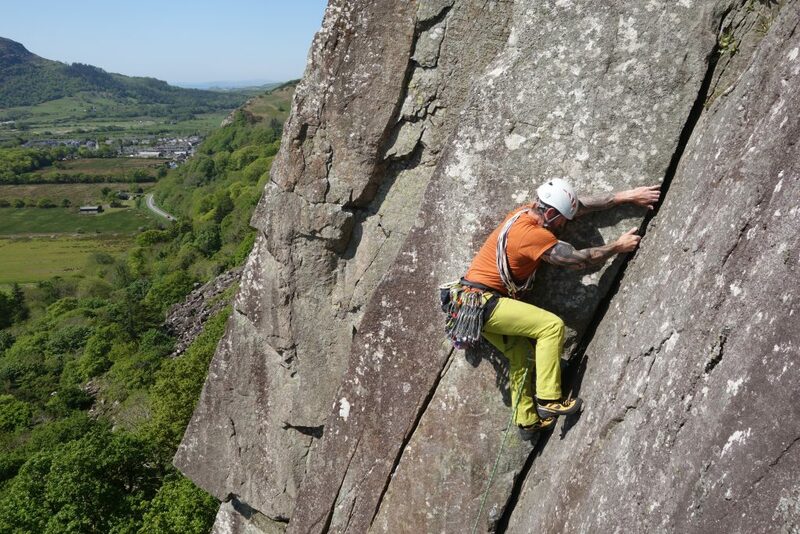 As part of helping you reach the requirement for your Nation Governing Body (NGB) award, Snowdonia Mountain Guides focus on developing you as a coach, instructor, climber and a person. So that you can qualify and shine as a well-rounded instructor, guide or coach. We believe that reaching the technical level to gain the qualification is just the starting block. 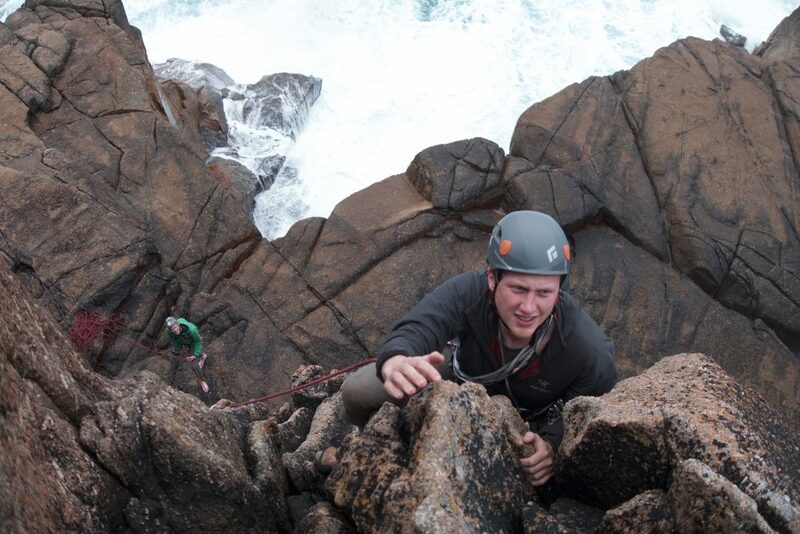 If you ask other guides and instructors what the trickiest thing they have to deal with when working you can bet that it is not knots or rope systems. Instead, it is understanding themselves, their clients and managing all this in an appropriate way. Snowdonia Mountain Guides mentorship programme focuses on you as an individual and helps you become a well-rounded instructor by ensuring you tick all the syllabus and then deliver these ‘extra’ skills so you feel confident to go straight out into the real world and succeed. 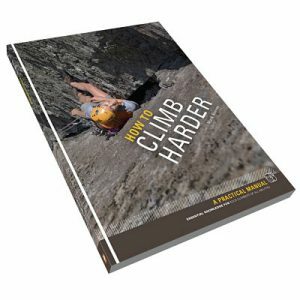 We have also written several books on the subject of coaching and rock climbing. The most relevent being. WHAT ARE THESE ‘SOFT SKILLS’? 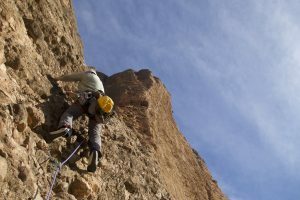 Mark Reeves our mentor has a great experience in teaching all areas of mountaineering and can help you understand teaching through an analysis of what a person needs to know versus quite often what you the instructor might like to teach them. In essence we will teach you how to break a skill down an isolate a small section of those skills so you can deliver a progressive teaching session over one day or one week. We also cover the basics of teaching and learning to give you the upper hand on what to teach and when to teach it. In essence we help you become a great teacher and coach. 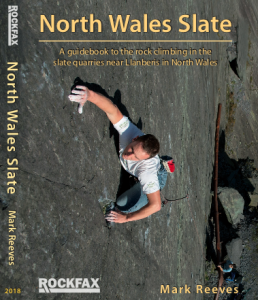 HOW DOES SNOWDONIA MOUNTAIN GUIDES MENTORSHIP PROGRAMME WORK? We believe in practising what we preach in that all our students from those beginning to climb, right the way through to the instructors we mentor are all individuals. As such no two paths are the same, but within this there are common themes. 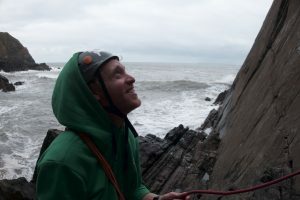 First off we use our lead guide, Mark Reeves who has 20 years instruction and coaching rock climbing experience, an MSc in Applied Sports Science (Effective Coaching, Sports Psychology and Performance Physiology) and a BA(Hons) in Environmental Planning and Management, will oversee your mentorship. We will arrange a meeting to assess and discuss your specific needs, he will look at your logbook and on the back of this designs a programme that suits both your time and financial constraints. This inital consultation costs £150 and is the entry point to join our mentorship programme. Based on this initial meeting we will also offer follow-up meetings and oppotunieis for observed and supervised coaching work with Snowodnia Mountain Guides. This will often be alongside our paying clients so it is imperative for us to build trust between the mentor and mentee. Our aim is to put into practice what we have covered and help you reflect on new ways to progress. Additional sessions can be on a 1 to 1 or group base. The cost will be shared if there are a few of mentees with similar issues. We also have some free online resources and can offer remote contact through messaging services. 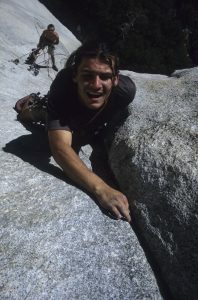 We mentor any of the mountain based awards from SPA, ML and MIA. 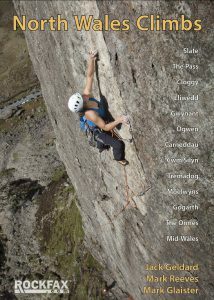 We also offer a monthly climbing meet free of charge for all menses and a monthly group evening CPD/workshop session. As part of being on the mentorship scheme there will also be opportunities to shadow and observe Snowdonia Mountain Guides coaches on courses and we can help you by arranging real students for you to gain some supervised experience of teaching real clients. We can also help with a mock assessment day. Including ‘real’ students, to help get you ready for the added pressure of assessment and give you an idea of just what an assessor will be looking for. We can also give you an idea of whether you are ready and what you really need to work on before your assessment. Of course the real benefit is that we guarantee that you will go into any assessment better prepare, more confident and much more likely to pass 1st time than you would if you had not been mentored. Snowdonia Mountain Guides owner Mark Reeves on the First Free Ascent of Pitch 3 of Passage to Freedom, one of Leo Houlding's first attempts at free climbing El Cap (cicra 2000). 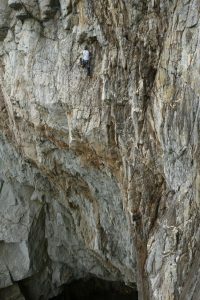 The party atmosphere capture by his miniDisc player an speaker blaring techno all over the cliff as we climbed, how times have changed! 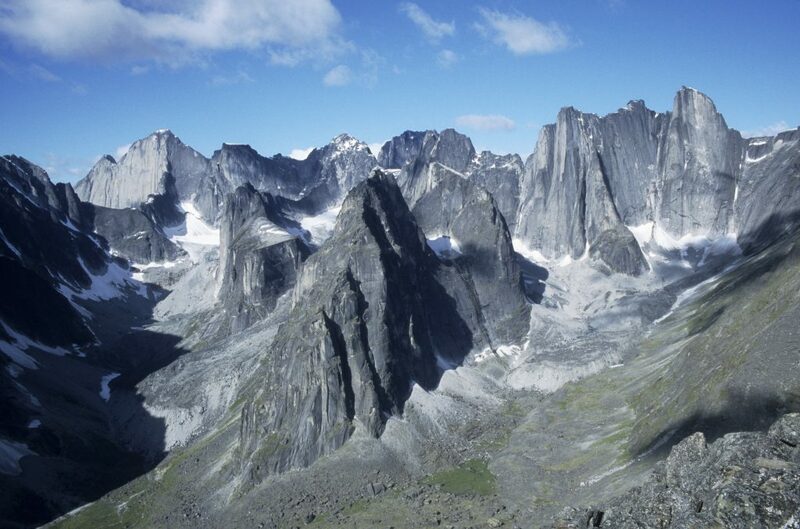 The immaculate Cirque of the Unclimabables and the classic 17 pitch E1 The lotus FLower Tower. 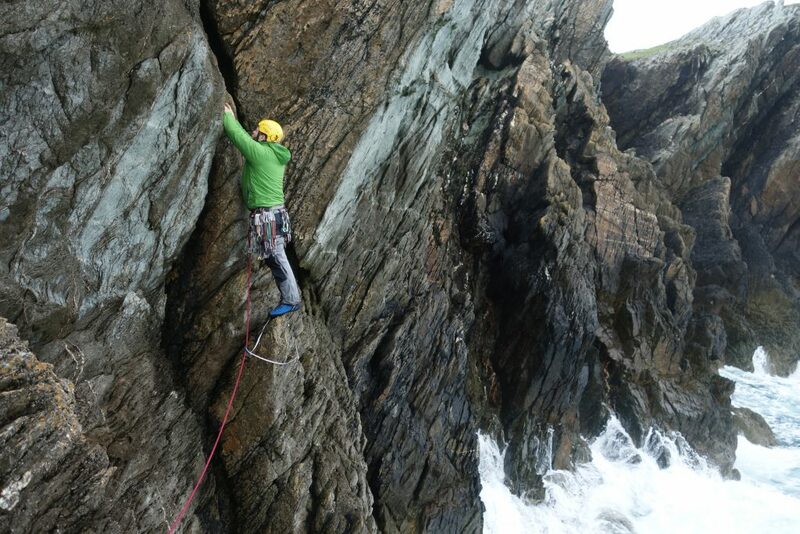 Adam showing us he has mastered trad climbing after a five day sort to trad conversion course, as he styles his way across the final pitch of A Dream of White Horses, Wen Zawn, Gogarth. We also offer guiding and coaching across this route. A classic 6a+ sports route that sits in the shadow of the Visera, where strong teams climb Fiesta Del Los Biceps and other great route. Jesse King smiling now but he hasn't seen the tidal wave bearing down on him at Baggy Point!